Switzerland has been pushed to the brink of defeat after play on Day 2 of the Davis Cup tie between the Swiss and the Aussies at the Royal Sydney Golf Club. Lleyton Hewitt and Chris Guccione pulled off a mild upset as the home favorites over Roger Federer and Stan Wawrinka. The match was close and lasted 2 hours, 17 minutes, yet it was the Aussies who found a way to the 2-6 6-4 6-2 7-6 (5) victory. Stan struggled again today and it seems he’s not so comfortable on this quick playing grass. That is why the Aussies chose this particular surface as the home country and it has played in their favor thus far, except the loss by Hewitt to Federer on Day 1. Australia now leads Switzerland 2-1 and that is it for Day 2 but reverse singles are yet to be played. Day 3 will highlight reverse singles as Roger Federer is tasked with the duty of keeping Switzerland alive against Bernard Tomic. 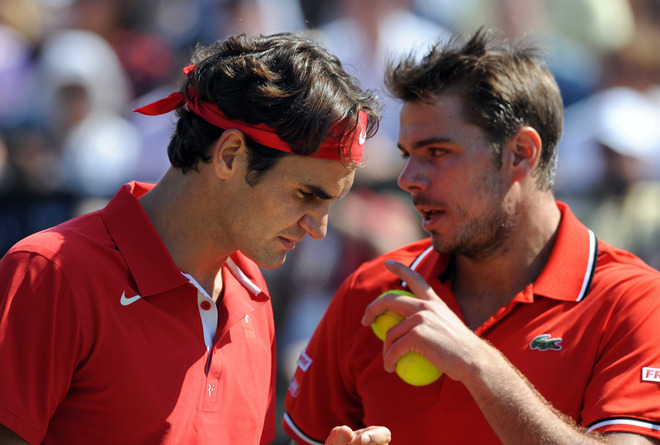 Should he do so, Stanislas Wawrinka will then take on Lleyton Hewitt in the fifth and deciding match. 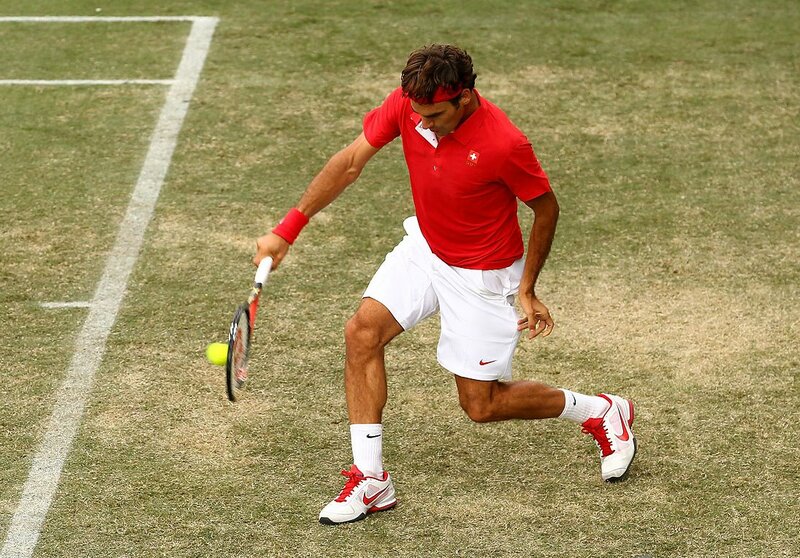 Watch the match with WatchTennis on FedererFan07.